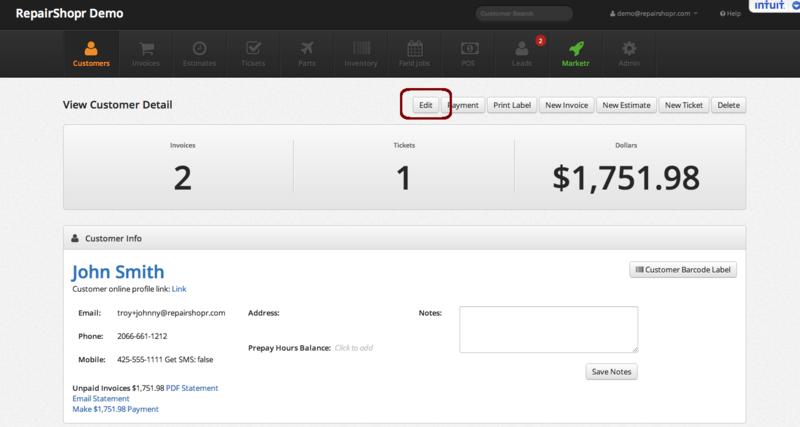 Store Credit works sort of like you might think of a gift card, or deposit payments. 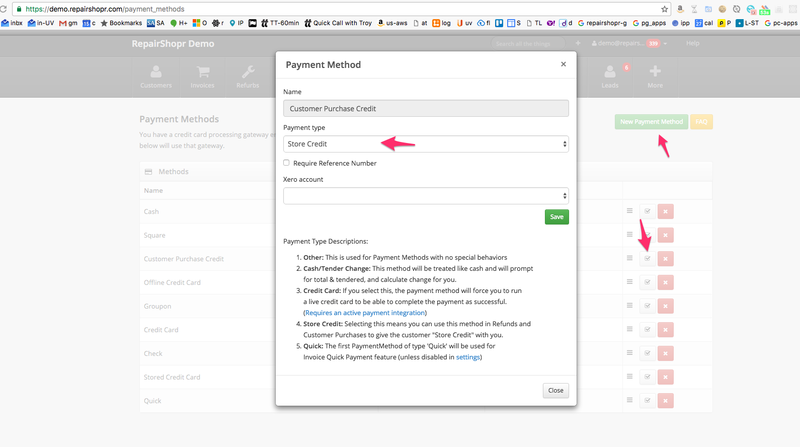 There are a couple simple ways to create store credit. 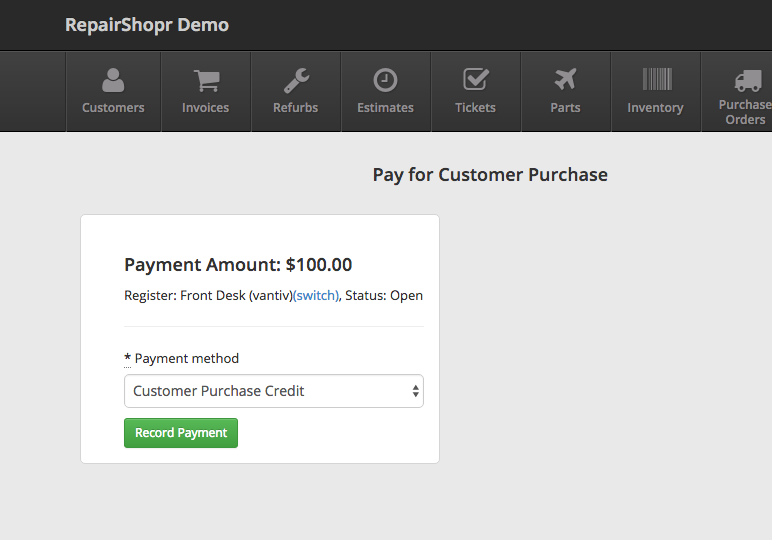 For Customer Purchases, just make sure you have a "Store Credit" payment method, and it's set to behave as Store Credit. 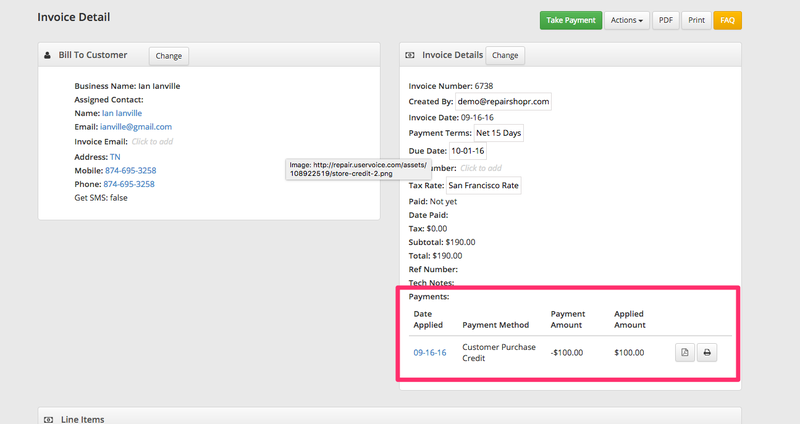 Then in the Customer Purchase, you can "pay them" in Store Credit - and it will maintain a balance that is available to use on future invoices. Invoice Refunds will work in a similar way, you can pay it out to Store Credit and it will be available to use in the future.